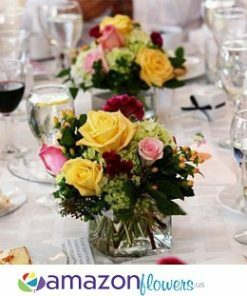 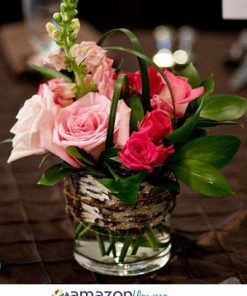 At your wedding reception, your wedding centerpieces will reflect the mood of the party. 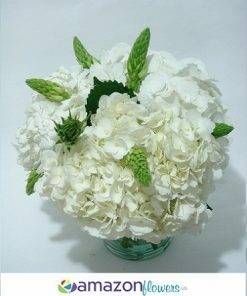 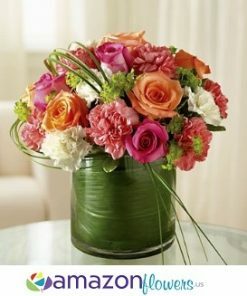 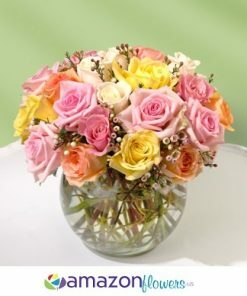 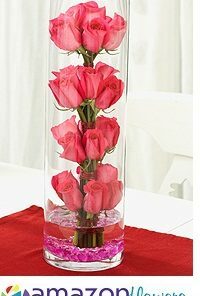 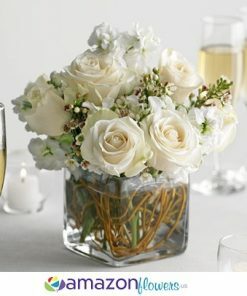 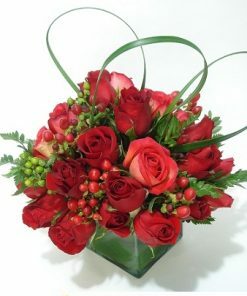 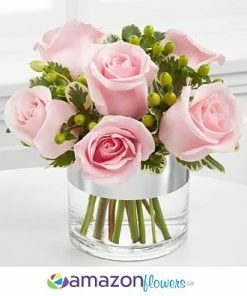 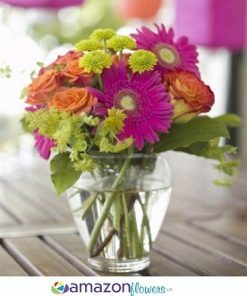 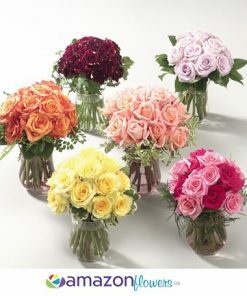 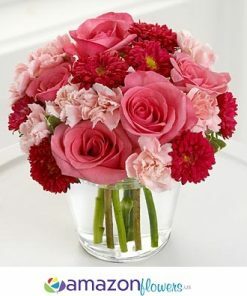 Your centerpiece will be an added wow factor, which your guests will notice on their very first walk into the room. 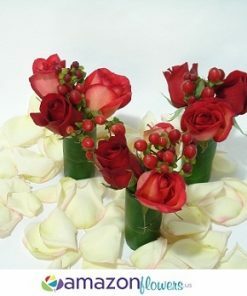 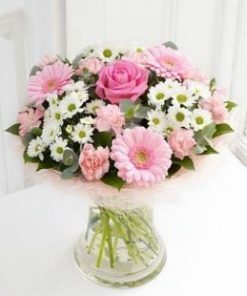 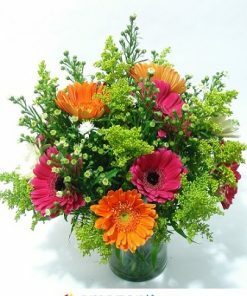 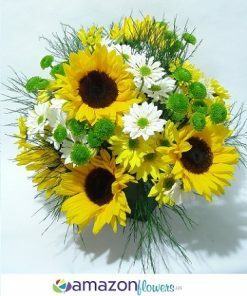 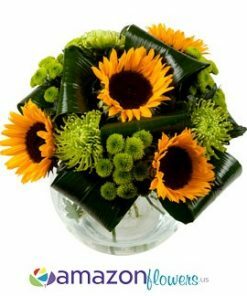 So, it’s important to choose a centerpiece, which complements the look, feel and the theme of your wedding reception. 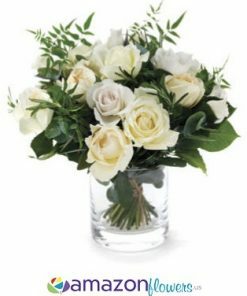 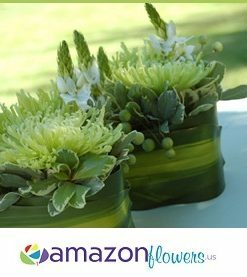 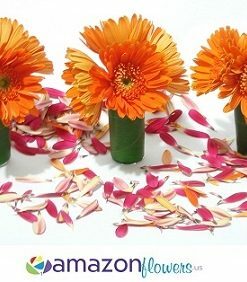 You can spend a lot of money on wedding centerpieces designed by interior designer or by a florist, or you could just get them from Amazon flowers and save hundreds. 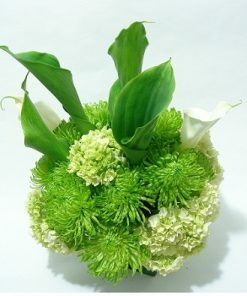 The better choice is to look for some creative alternatives, which are simple, elegant and fit in your budget. 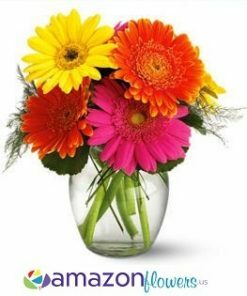 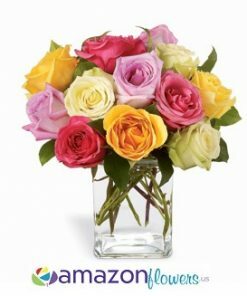 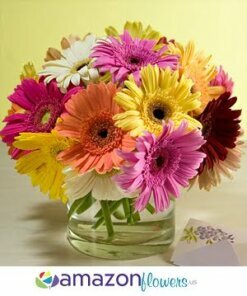 Get fresh flowers direct from the farm to your doorstep.